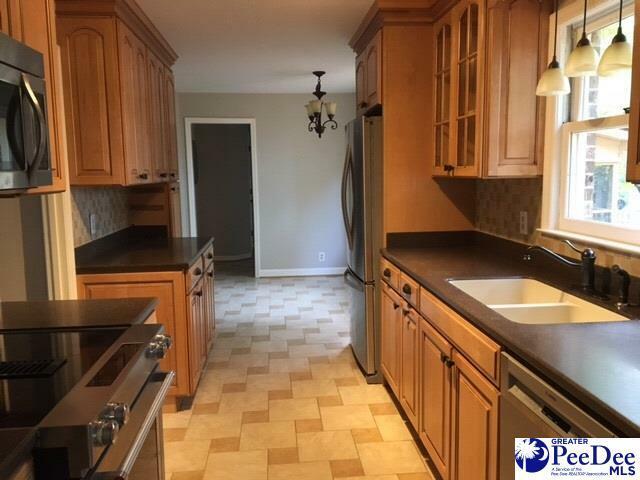 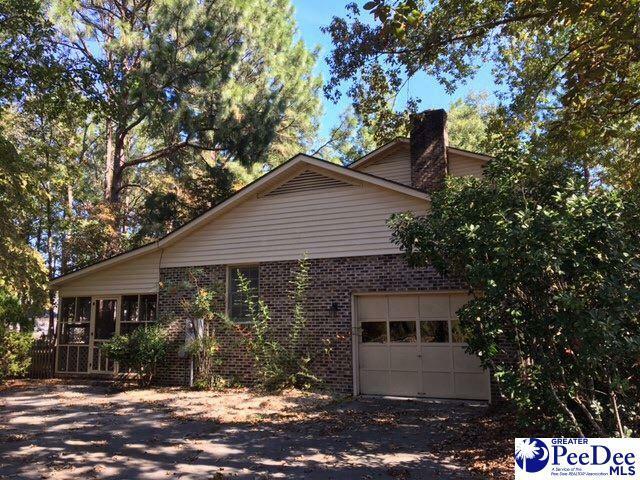 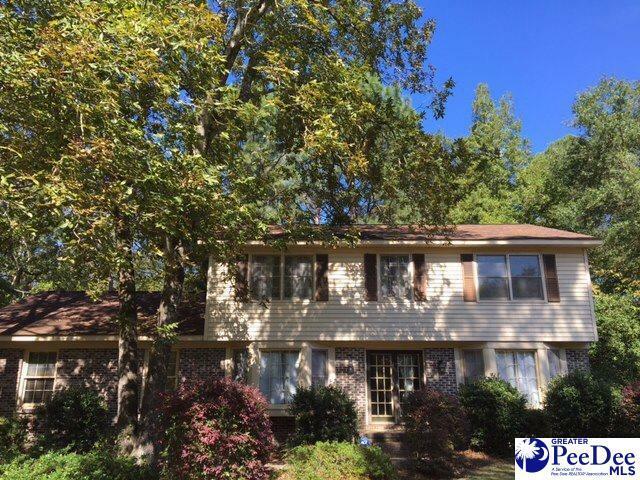 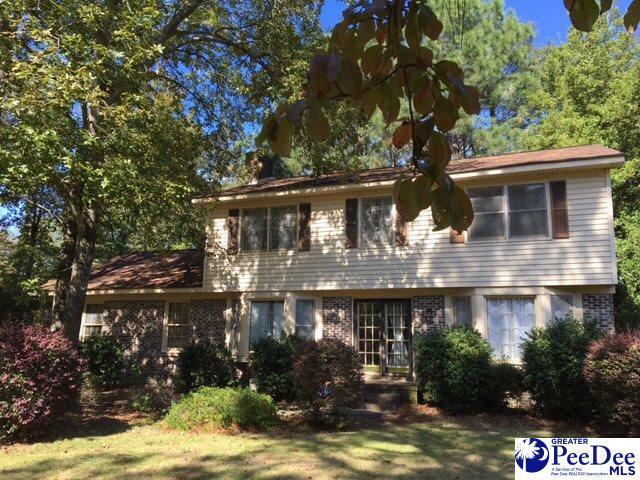 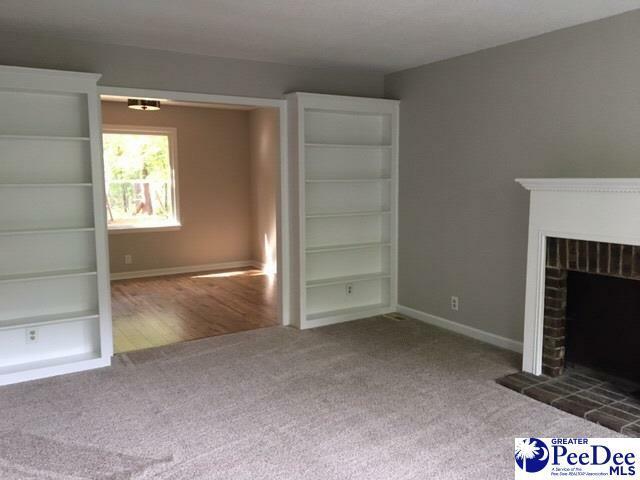 Located on a large lot in a cul-de-sac on Old Hickory Lane in Botany Woods subdivision, this spacious home features greatroom with fireplace, living room with fireplace & shelves, dining room, updated kitchen with breakfast nook. 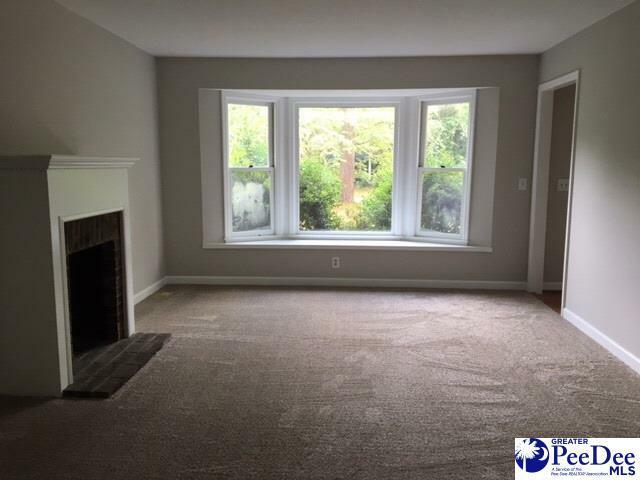 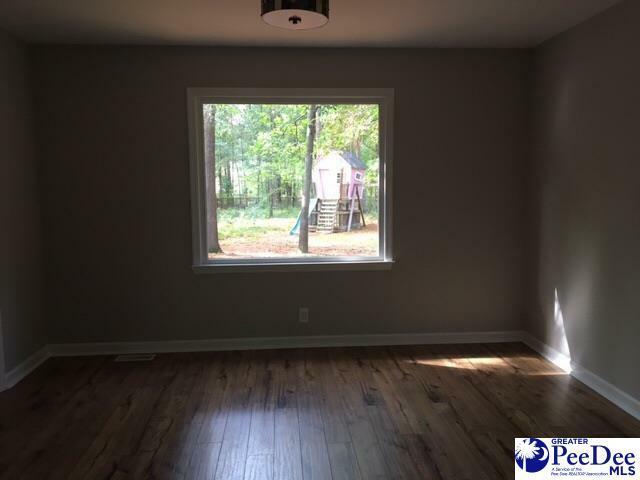 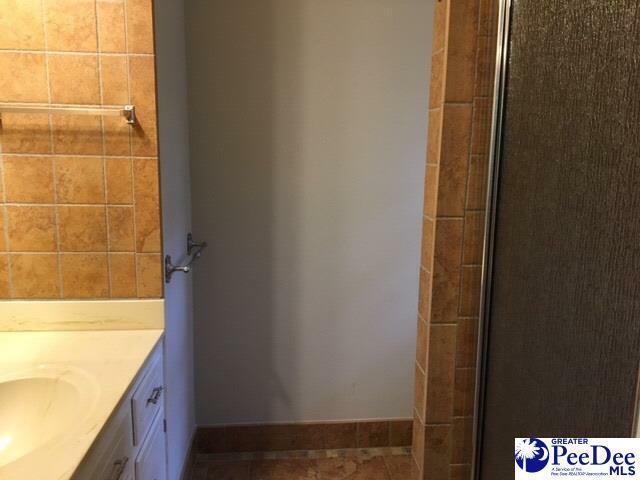 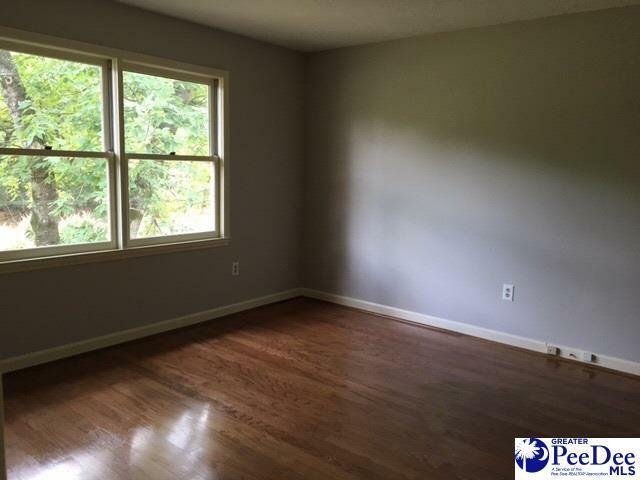 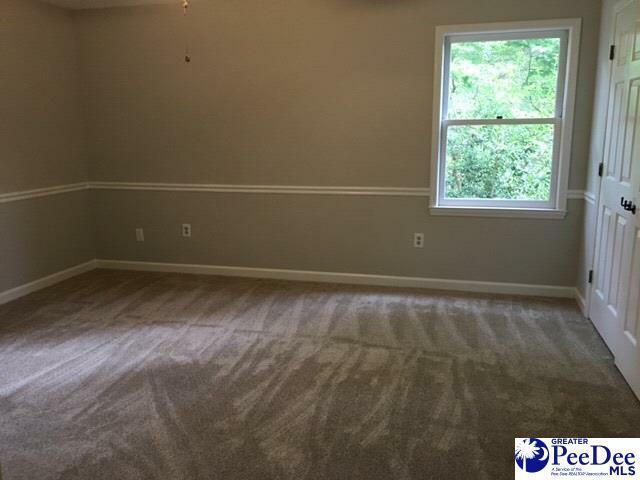 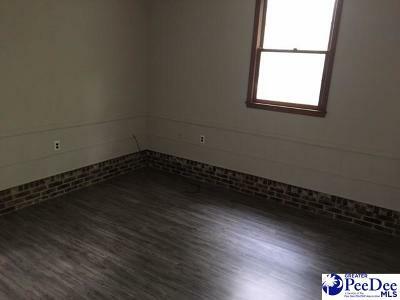 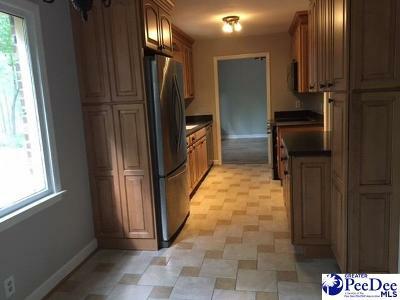 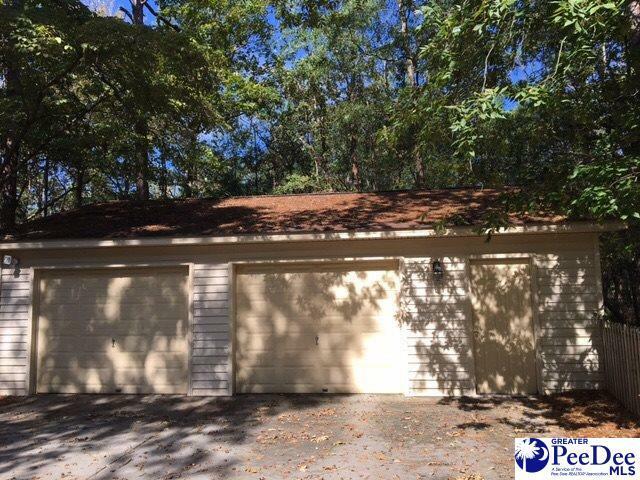 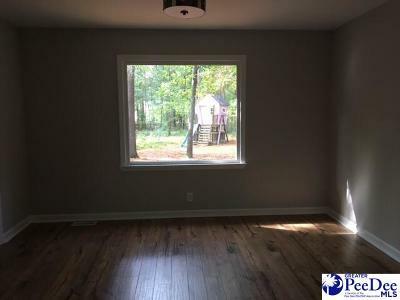 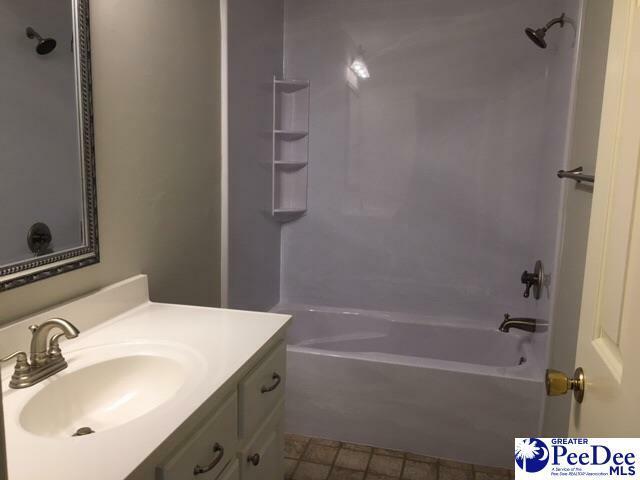 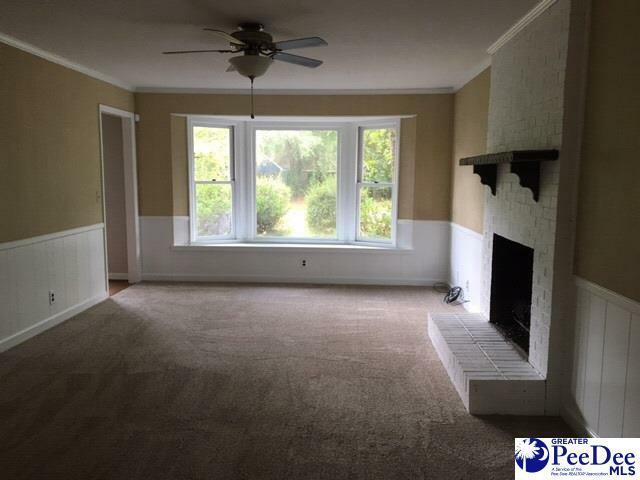 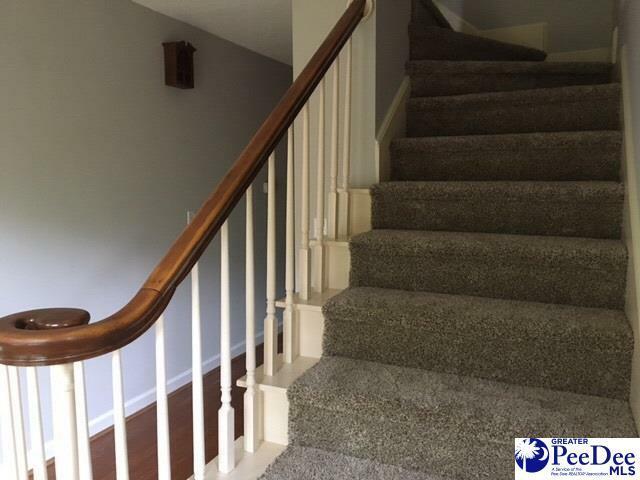 Also on the main level is a bonus room which could be used as a playroom, exercise room, or office.The upstairs includes the master bedroom suite along with three more bedrooms & a bath. 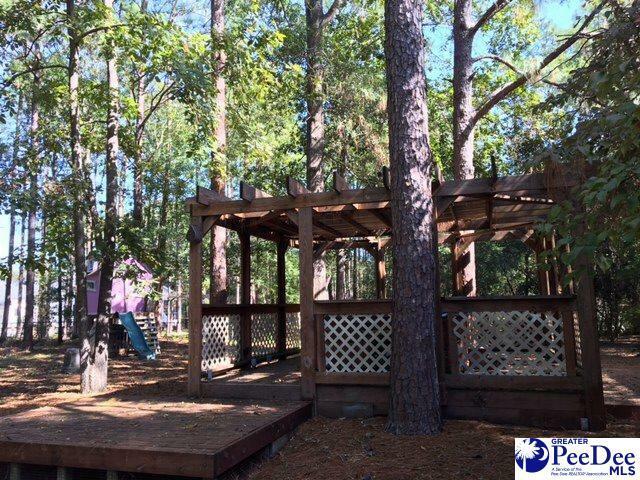 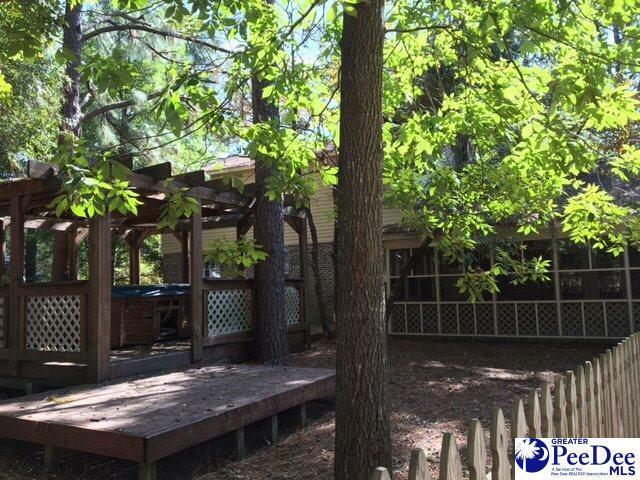 The screen porch is perfect for outdoor entertaining and the pergola is perfect for a hot tub.